ON THE WAY TO ST AGNES FOUNTAIN: with Ken. 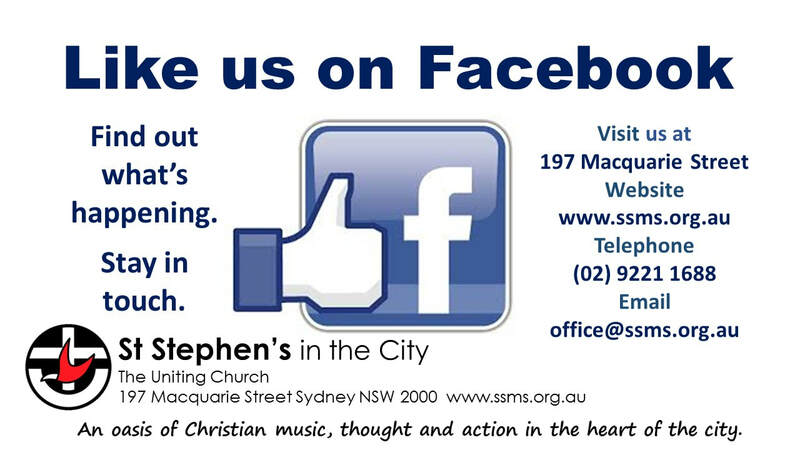 Follow-up to the Uniting Church Assembly re same gender marriage. At the recent National Assembly, after 6 years consultation with each congregation, presbytery, and any networks and individuals who made submissions, the Assembly resolved to allow each congregation to discern whether that congregation would have same gender marriages celebrated on its property. The Assembly also has given to each minister the right to make their own choice also. Neither congregation nor minister can direct the other what to do. 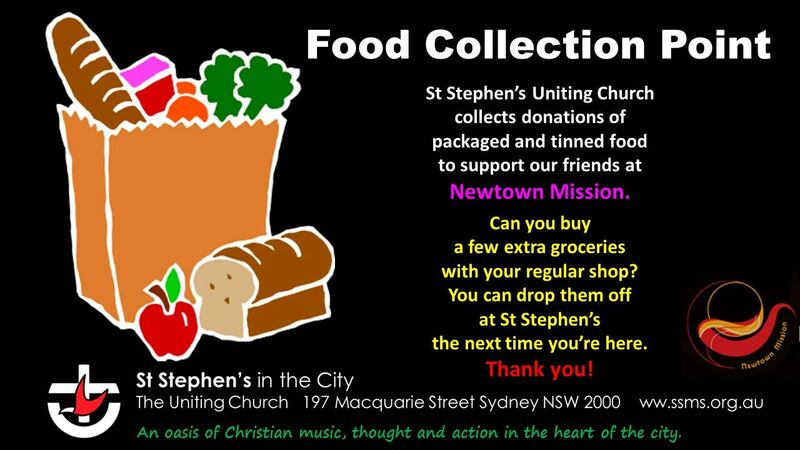 The St Stephen’s Uniting Church Council and Elders met together and received a proposal as a discussion paper / proposal for a way forward. 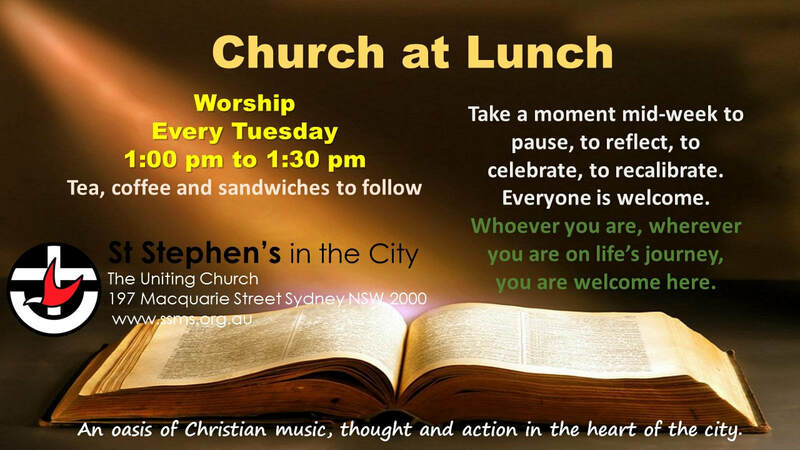 The Church Council and Elders, recognizing the Assembly’s decision that the in the UCA marriage may be between 2 people, recommends to the congregation that the present oversight of requests for marriage services to be conducted in the premises of St Stephen’s Uniting Church, Sydney, continues with the Minister of the Word at St Stephen’s Uniting Church on a case by case basis, as is currently undertaken. 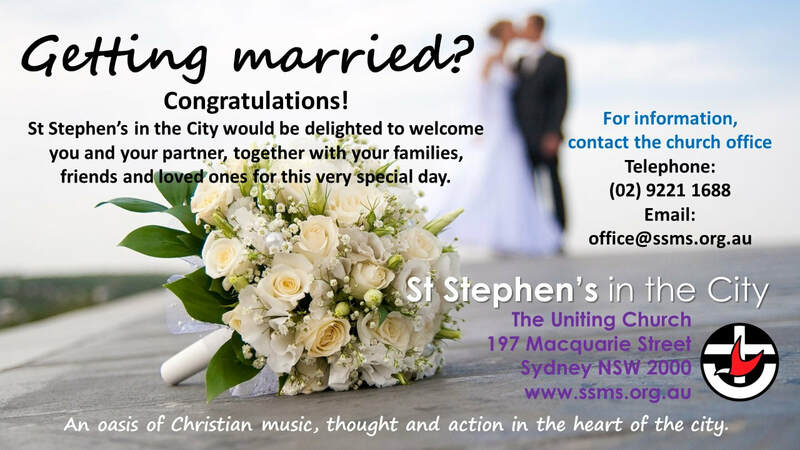 We therefore welcome marriage enquiries from all people in regards marriages at St Stephen's Uniting Church or requesting Rev. Ken Day to conduct a marriage in another location, including parks and gardens, reception places, etc. 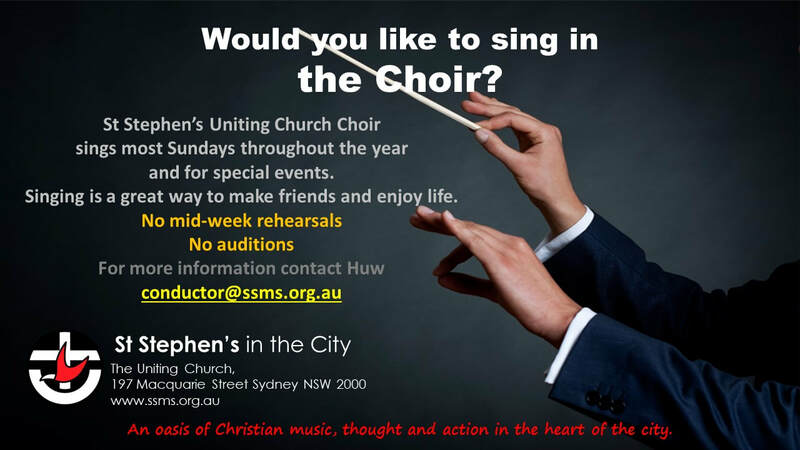 administration skills including internet access, available to meet at St Stephen’s Uniting. This small team will liaise with the EBC Committee of Management. Gifts needed: compassion, able to work on a team, a good listener, able to take instructions, early riser, a desire to serve on tables / in the kitchen. Gifts needed: generosity, trust, and humility. This might be able to be a tax-deductible gift. Still to be confirmed. Commencing date has been put back to September, so we can start in good order and with full teams, etc. We met this week with Uniting Resources Insurance and Risk staff to ensure all is covered in this ministry, and are working with them.